Today I’m releasing something I’ve been working on for the past few weeks. 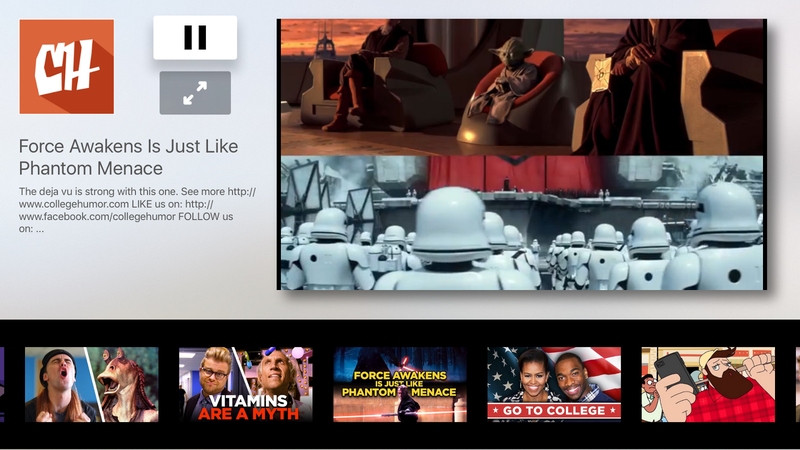 LadTV started out as a learning experiment for the new TVOS platform and after using it daily myself I’ve decided to share it on the App Store. 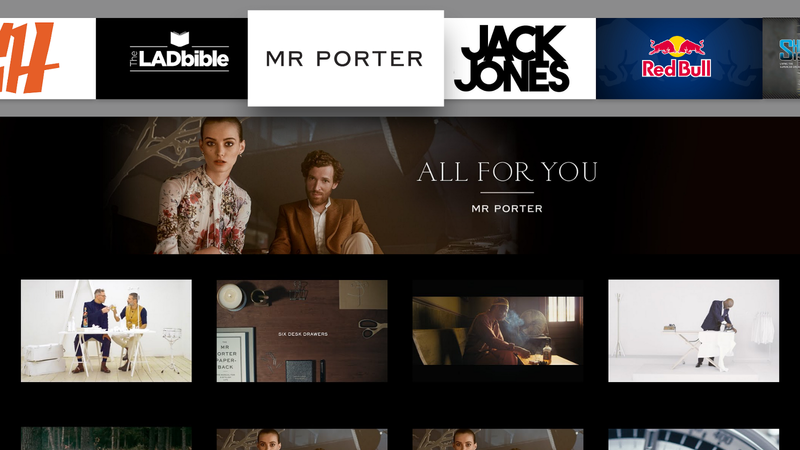 Its a fairly simple app for Apple TV that comes pre-bundled with a selection of ‘lad channels’ ranging from lifestyle, to humour, fitness to fashion. New channels can be added remotely so I’ll likely add new channels over time. 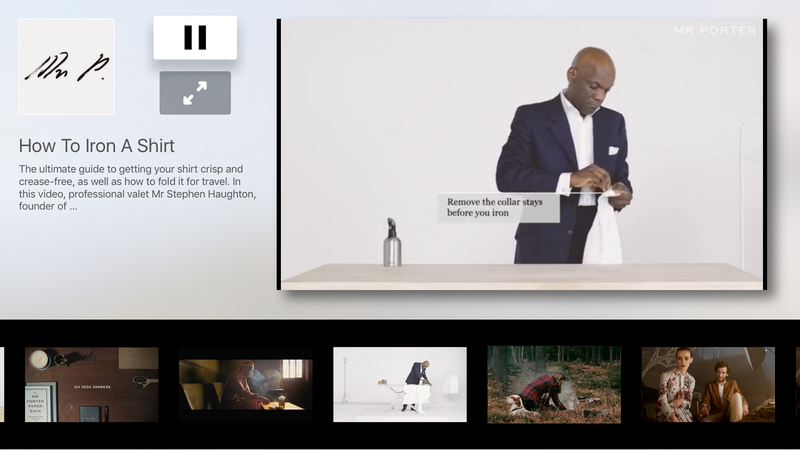 So far the app allows infinite scrolling through the list of videos for each channel, viewing of the video details and the video itself in both a smaller window and full screen. As with my other app Completely I aim to maintain and update the LadTV with new features over time, including things like shuffle play (for parties), play the next clip automatically when the previous one ends, likes, comments, add your own channels and maybe even some categories. 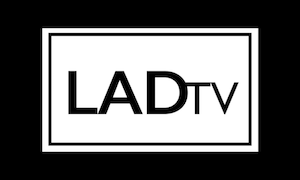 Check out LadTV for free on the Apple TV App Store and keep your eye out for more updates in the future (happy to accept requests for new channels).